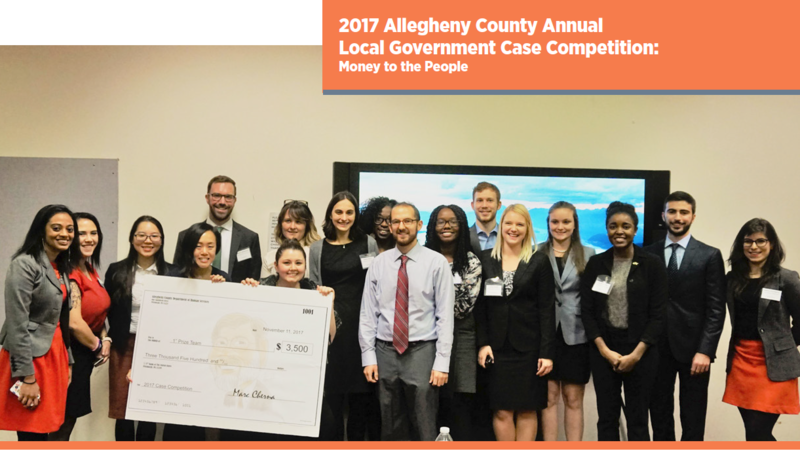 Each year, the Allegheny County Department of Human Services (DHS) hosts a competition for local graduate students that challenges interdisciplinary teams to learn about a problem facing local government and develop innovative solutions. The 2017 competition asked students to envision a future where DHS would distribute funds directly to vulnerable Allegheny County residents and design a program for dissemination of those funds. 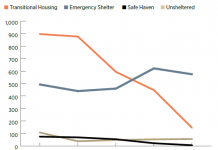 Teams’ solutions ranged from cash assistance and case management for expectant mothers to cash transfers and financial training for people leaving the Allegheny County Jail. Read the report for an overview of the competition and students’ proposed solutions.